In their own words, if you are a Verizon customer who consumes an "extraordinary amount" of data while using their unlimited data plans, the company will force you to switch over to The Verizon Plan by August 31. If you decide not to change your plan even after the warning and the deadline, your connection will be cut off from the network. 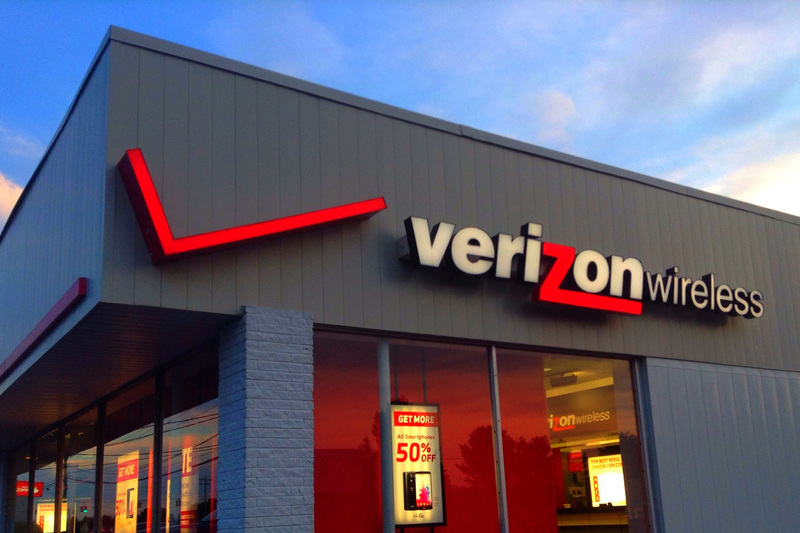 After the connection has been shut down, the customer will be able to activate their connection back within fifty days, on switching over to some other Verizon plan than before. It should be noted that Verizon Wireless had stopped with the unlimited plans a long time ago and this is a ploy to bring the remaining subscribers into one of their new data plans. Although they did mention that they will only contact customers who are using too much data on a monthly basis, no exact number was revealed. However, this makes one wonder, how one can possibly use too much data in a plan that's been marketed as "unlimited?" Whatever the logic at work over here might be, this is how the situation is right now, as reported by Droid-Life. Samsung has just made it official that they have an interesting exchange plan for the people who bought the Galaxy Note 7. However the plan is only available in South Korea as of now. A lot of the customer base wasn't satisfied in the way Samsung handled the entire debacle, but hopefully, this plan will convince some of them to stay loyal to Samsung. 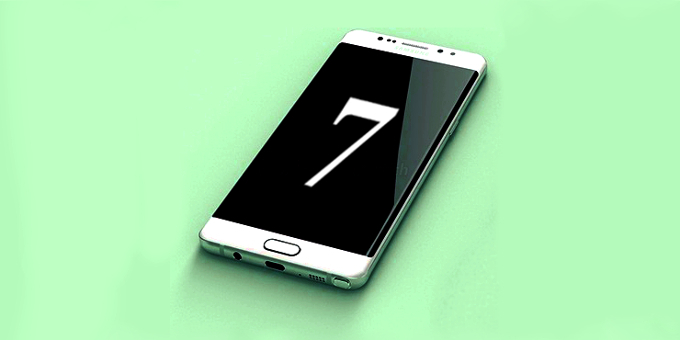 According to the plan, if you exchange the Note 7 for a Galaxy S7 or S7 Edge, you will have to pay half of the original price of that particular handset and even that can be paid via instalments over a period of twelve months. The contract further extends to include that you will have to opt for the Galaxy S8 or some other flagship grade smartphone that Samsung releases next year at full price. When you decide to exchange the S7/S7 Edge for the S8 next year, the contract can be renewed in a way so that the remainder of the instalments will extend up to an additional period of 12 months, until the full price of the S8 is paid off. While this is a good offer for Samsung loyalists, it might take quite a devotee to opt for a smartphone that one has no idea about or what the competition will be offering at that point of time. Will you go for it if it became available in your country? 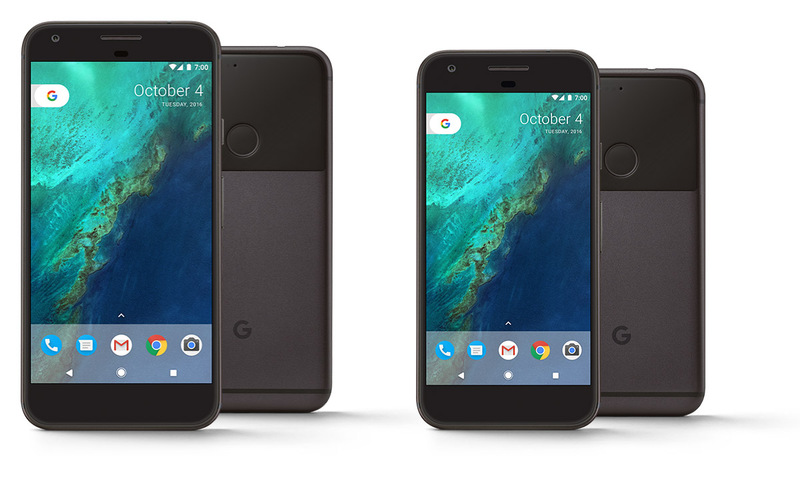 Verizon has the sole right to sell the Google Pixel phones as a carrier, but T-Mobile has a deal for you that might just tempt a few of the Pixel phone owners towards committing to T-Mobile for the long run. If you have a Pixel, a subscription to T-Mobile's Unlimited One plan will earn you a bill credit of $325. Considering that it will shave off half the price from the 32GB variant of the Pixel ($649) and the price of an additional mid-range smartphone from the cost of the 32GB Pixel XL ($769), this plan already has the attention of the customers. However, before you start getting to excited about the offer, there are a few stipulations that you must take into account. Firstly, the Unlimited One plans start at $70 per month and in spite of being touted as "unlimited," it downgrades videos to 480p resolution, as well as throttling tethering speeds. Secondly, you WON'T be receiving the entire $325 in one bill credit; rather, it will be evenly distributed over the course of 24 months, at a rate of $13.55 per credit. Finally, in order to avail this offer, you will need to sign up for it within 30 days from your Pixel's date of purchase. Considering the insane price tags on the Pixel phones and especially the Pixel XL, will you go for this plan? More importantly, will it actually benefit you and suit your needs? 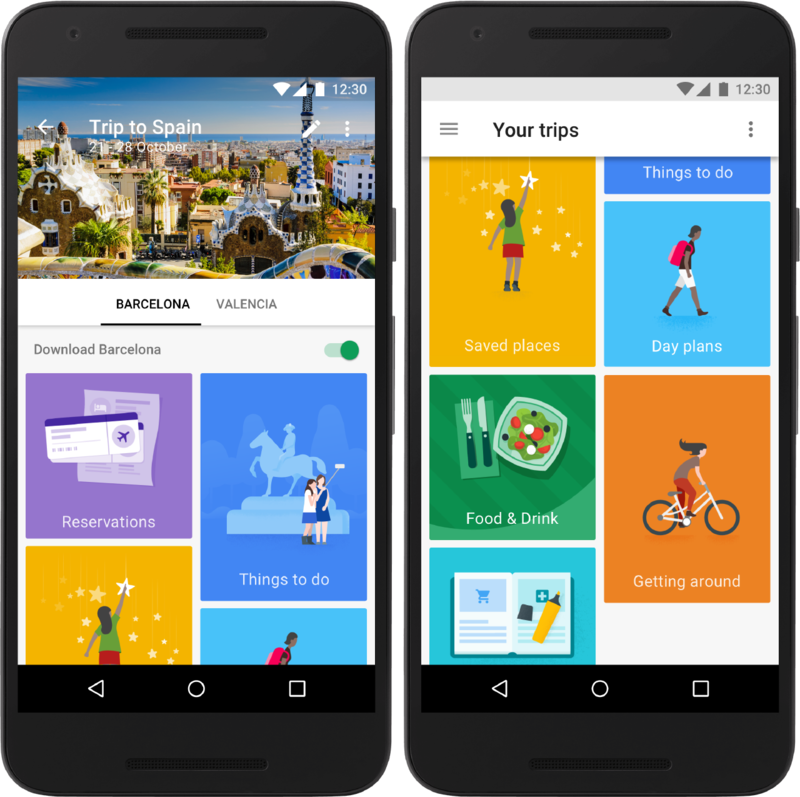 On September 19, Google announced Google Trips for Android and iOS, a traveller's app that's designed to help you with not only everything you may need while planning your trip, but also while on it. From organizing flights to managing hotel reservations, it will do it all and it's completely free to use. Additionally, it can collect data from your trip related Google searches and use that history to intelligently recommend places and local attractions to you. Google maps are of course a part of the entire arrangement with clear walking routes, driving routes and other travel options as applicable. The part which we liked the most about Google Trips is the fact that you can download all this information on your phone even before you leave your home, so that bad cellular reception or international roaming bills doesn't interfere with your experience. With detailed information on over 200 cities (and increasing) around the world and the ability to function offline, Google Trips is a must have for frequent travellers. Considering the fact that the app is completely free and will only continue to grow beyond its immediate limitations with each passing day, paid services like TripIt, which are built around the travelling industry, might start to get a little worried. Dropbox has revamped its Pro plan with more storage, improved link sharing and remote wipe. The Dropbox Pro plan remains at $10 a month (or $100 per year) but you get 1TB of storage for that. Having a Pro account lets you share password-protected links. Sharing links is arguably one of the best features of Dropbox and now you won't have to worry about the link getting in the wrong hands. You can get some extra peace of mind by setting up an expiration date for shared links. You can pick 7 days, 30 days or a custom period. You can also adjust the expiration date later if you change your mind. Another way to share files without giving up too much control over them is by using view-only shared folders. You can enable this for select members so that they always get the latest version of your files but will not be able to change them.